Germany is the largest country in Central Europe and boasts several areas of stunning natural beauty as well as fascinating cities to explore. Booking a holiday in Germany via LUX-camp allows holidaymakers to take their pick from a wide range of excellent locations that come complete with a full range of amenities and facilities. What Makes Camping in Germany So Special? This is the largest region of German and can be found in the southeast of the country. Bavaria is home to the stunning Bavarian Alps as well as popular cities like Munich and Nuremberg. People who book accommodation in this part of the country will be able to spend their days hiking and trekking before unwinding in style in the evening. 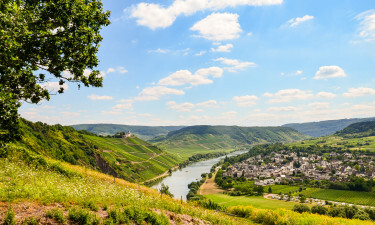 This pretty part of Germany is home to the Black Forest and is a popular destination among people who enjoy spending their days hiking and trekking. This region is also home to the city of Stuttgart with its numerous cultural treasures as well as a large number of historical castles and the impressive Lake Constance, which is an excellent place to take part in a wide range of aquatic activities. This part of the country boasts dramatic windswept hills and a large number of stunning sandy beaches. Many of the campsites that offer mobile home accommodation in North Germany come complete with private beach access the is ideal for people who want to spend their days soaking up the sun. 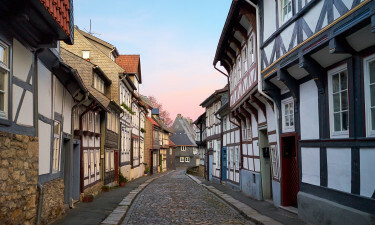 Other attractions that are just waiting to be discovered in North Germany include the large and lovely Harz Nature Park, the Lower Saxony Wadden Sea National Park and the cities of Hamburg and Hanover. The northern part of Germany boasts a long coastline that is lapped by the Baltic Sea and the North Sea. 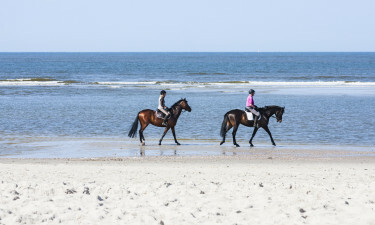 Sun worshippers will find an excellent number of sites that offer luxury camping close to the beach, while other areas of natural beauty such as the Black Forest, the picturesque East Frisian Islands and the Middle Rhine Valley. Visitors who have their own transportation can also spend time driving along the well named Romantic Road, which runs for around four hundred kilometers through south Germany and passes many of the area’s most impressive attractions such as historical castles and palaces. 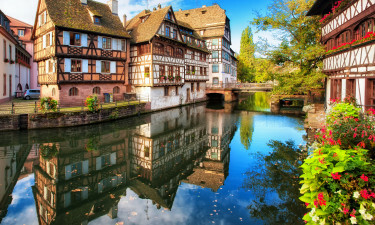 The range of attractions in Germany is as diverse as the country itself and includes historical castles, vibrant cities, dense forests and large lakes. No trip to Germany would be complete without spending time visiting some of Germany’s stunning historical castles such as the Neuschwanstein Castle. The walled city of Rothenburg ob der Tauber with its picturesque medieval centre serves as a good example of traditional German charm, while Berlin is a unique city that is just waiting to be discovered. 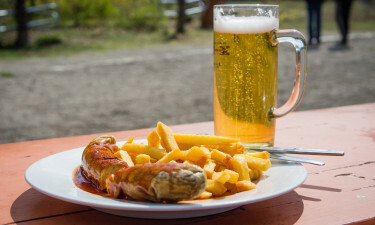 Germany is famous for its beer and visitors will want to spend the evening in a traditional German beer house sampling locally produced beer served with German sausages, sauerkraut and black bread. The culture in Germany is richly varied depending on the region and each part of the country is influenced by its neighbouring nations. Annual cultural festivals that are held in major cities such as Berlin, Frankfurt and Hamburg offer an interesting insight into the history and culture of Germany. Germany has a temperate seasonal climate that is dominated by humid winds. In coastal areas temperatures tend to be more moderate, while in other parts of the country summers are often rather hot and humid, while temperatures can reach below freezing in the winter months.